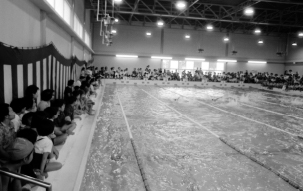 Establishment of Central Sports Club; the sports club’s operations started. 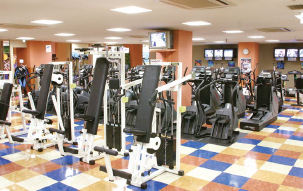 Central Sports Club, Inc. was established in Hyakunin-cho. Shinjuku-ku. Tokyo. 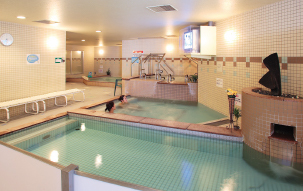 A swimming school opened in Suginami-ku, Tokyo. The School Department and the Outsourcing Department were established. Head office located at Hyakunin-cho, Shinjuku-ku, Tokyo and sales offices in Ichikawa City, Chiba Prefecture and Shinjuku-ku, Tokyo merged as the Headquarters and moved to Takara-cho, Chuo-ku, Tokyo. Governor of Tokyo Domestic Travel Industry Registration was acquired (Number 2152), and travel operations started. 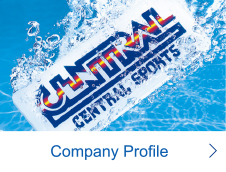 Central Trade, Inc. (later Suncrea, Inc., which was merged with Central Sports in October 2004) was established in Uchisaiwai-cho, Chiyoda-ku, Tokyo, and started its operation as the company’s Purchasing Department. 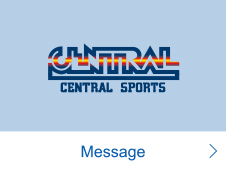 The trade name changed to Central Sports, Inc.
Central Facilities, Inc. (In January 2000 it was merged with the consolidated subsidiary Suncrea, Ind.) 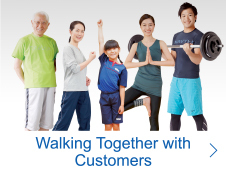 was established in Kyobashi, Chuo-ku, Tokyo, and started its facility management business. 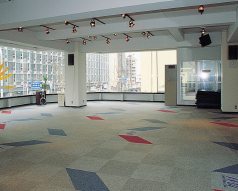 Suncrea, Inc.) was established in Kyobashi, Chuo-ku, Tokyo, and started its facility management business. Kansai Headquarters (currently Ashiya office) was established in Higashiyodogawa-ku, Osaka City, Osaka Prefecture. North Japan Sales Department (currently Sendai Office) was established in Futabagaoka, Sendai City, Miyagi Prefecture. 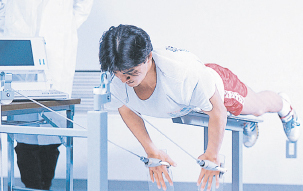 Central Sports Research Institute was established in Ainokawa, Ichikawa City, Chiba Prefecture. The Headquarters were transferred to Higashi-shimbashi, Minato-ku, Tokyo. Top Athletes, Inc. was established as an outsourcing company in Higashi-shimbashi, Minato-ku, Tokyo (for management operations outsourcing). Responding to increasing corporate demands, the Fitness Operations Department (currently Health Support Department) started its operations as a corporate business department. The Fitness Operations Department’s activities continued as Academy Headquarters (currently Academy Division). West Japan Sales Department (currently Ashiya office) was transferred to Funato-cho, Ashiya City, Hyogo Prefecture. 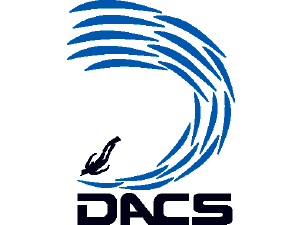 Central Sports Diving Association (DACS = Diving Association of Central Sports) was established. 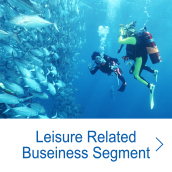 Marine Sports Department (currently Leisure Operations Division) was newly established. 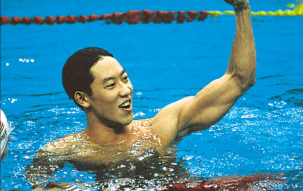 Daichi Suzuki won Men’s 100m Backstroke gold medal at Seoul Olympics. North Japan Sales Division Headquarters was transferred to Chuo, Aoba-ku, Sendai City (currently Sendai office). KG Central Sports (currently a consolidated subsidiary) was established in Chuo-ku, Sapporo City, Hokkaido. 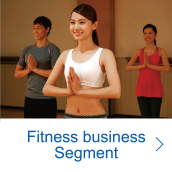 In November of the same year, KG Central Fitness Club Yamahana was established (currently for instruction operations outsourcing). 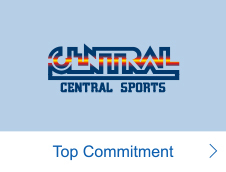 Central Sports U.S.A., Inc. (currently a consolidated subsidiary) was established in Denver City, Colorado, the United States, with the aim of providing golf course management guidance. In November of the same year, Meridian Central, Inc. (currently a consolidated subsidiary) was established and, with the acquisition of Meridian Golf Club, started golf course management. The Headquarters were transferred to Shinkawa, Chuo-ku, Tokyo. Approved by the Ministry of Transport, Japan for registration of Travel Industry Type 1, (no. 1184). 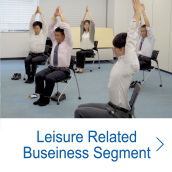 Tennozu Sports, Inc. was established in Higashi-shinagawa, Shinagawa-ku, Tokyo. In October of the same year. 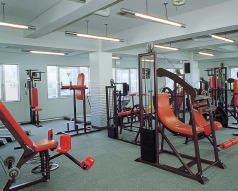 Tennozu Sports Fitness Club (currently Central Fitness Club Tennozu) was established, for instruction operations outsourcing. 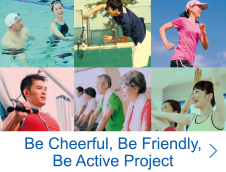 Central Wellness Club, the new-style club of the 21st century concerned with mental and physical health, was established. 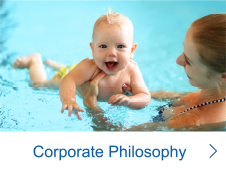 For the first time in the fitness club industry, ISO009 was acquired. The consolidated subsidiary Suncrea, Inc. and Central Facilities, Inc. merged. The trade name changed to Suncrea, Inc.
Acquisition of the whole business of the consolidated subsidiary Top Athletes, Inc. The clubs ran by the same company became tenant clubs. 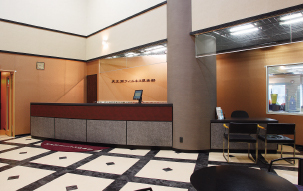 Over-the-counter shares registration at Japan Security Dealers Association. Listed on the Tokyo Stock Exchange Market, Second Section. North Japan Sales Department (currently Sendai office) was transferred to Showa-cho, Aoba-ku, Sendai City. Acquisition of all shares of Nankai Sports, Inc., the trade name changed to West Japan Central Sports, Inc. Listed on the Tokyo Stock Exchange Market, First Section. 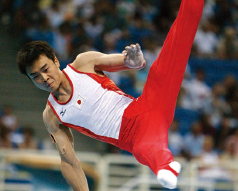 Four participants at the Athens Olympics; Hiroyuki Tomita, Takehiro Kashima, Tomomi Morita and Noriko Inada. A total of six gold, silver and bronze medals won. 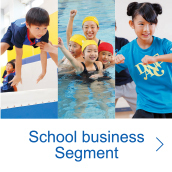 Friendly merger with the consolidated subsidiary Suncrea, Inc.
Acquisition of the whole business of the consolidated subsidiary West Japan Central Sports, Inc. Obtained “Tokyo Governor Registration No. 50471” and registered the “First-class Architect’s Office”. Obtained “First-class Architect Business Permit” (Tokyo Governor Approval (General-16) No. 123200). Liquidation of one of the consolidated companies, West Japan Central Sports Co., Ltd.
Headquarters were transferred to 1-21-2, Shinkawa, Chuo-ku, Tokyo. 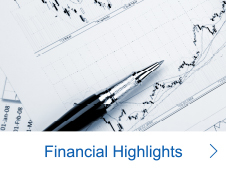 Invested in the United States sports club management company Wellbridge. Acquisition of the whole business of the unconsolidated subsidiary Tennozu Sports, Inc.
Five participants at the Peking Olympics; Hiroyuki Tomita, Tekehiro Kashima, Tomomi Morita, Hanae Ito and Yasunori Mononobe. 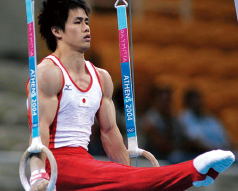 Won two men’s gymnastics team silver medals. 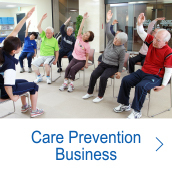 Security Business (No.30003793) was certified by the Tokyo Metropolitan Public Safety Commission. Obtained License for General Worker Dispatching Undertakings (General 13-305242) from Ministry of Health, Labour and Welfare. 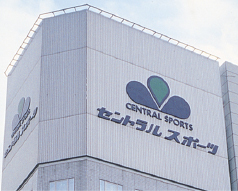 Obtained all shares of Meiji Sports Plaza, Inc. and merged into Central Sports as a consolidated subsidiary. Overseas expedition to Hawaii for qualified children from the swimming school. Seiji Goto named President and Representative Director. 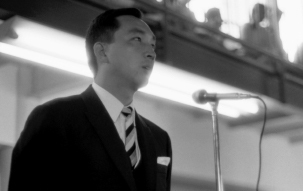 Tadaharu Goto appointed Chairman and Representative Director. Concluded comprehensive agreement on cooperation with Juntendo University. 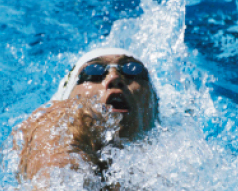 Miho Teramura, a swimmer, participated in the Rio de Janeiro Olympics.